CoastObs, our project is launched! @ By CoastObs member Mariana Mata Lara, Geonardo. 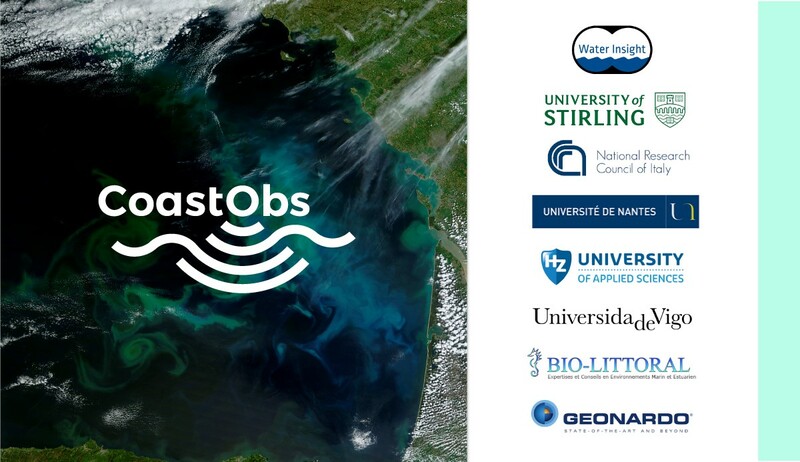 CoastObs, a 3-year EU-H2020 project focused on developing a user-relevant service platform for coastal water monitoring with validated products derived from Earth Observation (EO), was launched on 23-24 November in Wageningen, Netherlands, at the premises of the project coordinator Water Insight. The mission of the CoastObs project is to use satellite remote sensing to monitor coastal water environments and to develop a user-relevant platform that can offer validated products to users including monitoring of seagrass and macroalgae, phytoplankton size classes, primary production, and harmful algae as well as higher level products such as indicators and integration with predictive models. The quality and ecological status of European and global coastal waters is an area of real concernbecause of the multiple and conflicting pressures from anthropogenic perturbation and environmental change. Coastal areas are among the most populated areas in the world and the continuing population growth is resulting in pressures for greater exploitation of the available ecosystem services. The increased use of the coastal waters for energy and food production when combined with the impacts from pollutants and sediment from terrestrial catchments can result in profound societal impacts including eutrophication, changes in coastal hydro morphology, loss in habitats and human health risks. Therefore, monitoring the multiple and often conflicting uses of the coastal zone including aquaculture, fisheries, wind, tidal energy, cooling waters, shipping and tourism is extremely important for aiming at a sustainable management of the these highly dynamic coastal environments. However, traditional in situsampling monitoring has been widely recognised as being inadequate in characterising the ecological status (both in space and time) of those environments resulting in significant uncertainties. Nevertheless, satellite remote sensing offers a real opportunity to provide synoptic coverage and quantify the spatial and temporal variability in the physical and biogeochemical properties of these vulnerable environments, which can be developed for more effective monitoring and improving the management and sustainable exploitation of the coastal zone. The data derived from satellite images have become more and more accurate: more spectral bands allow distinguishing more substances in the water (chlorophyll, suspended matter, organic material, cyanobacteria pigment), and the higher spatial resolution makes monitoring of smaller water bodies possible. 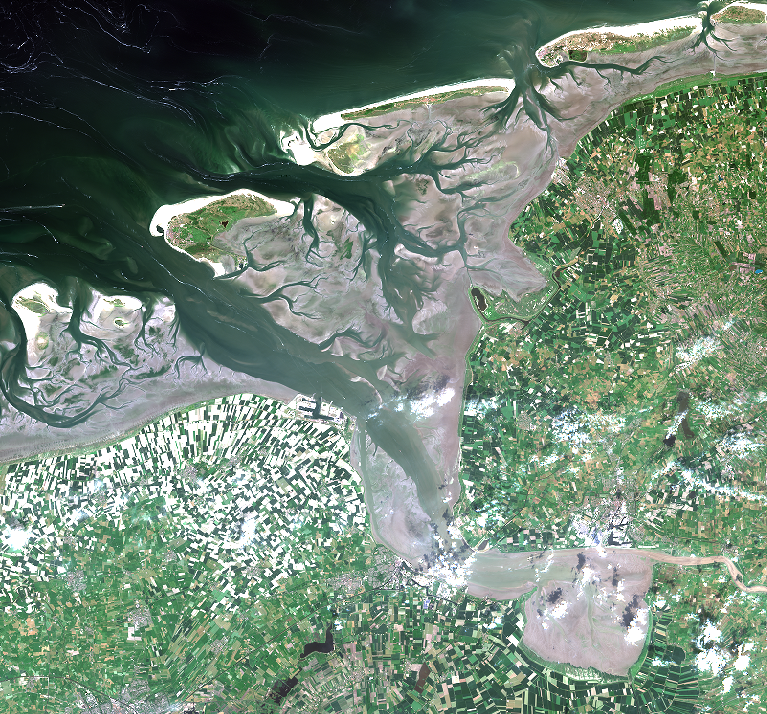 With the advent of the Copernicus Sentinel missions, operational water monitoring services for coastal waters comes within reach. The Sentinels missions of the Copernicus programme, give access to a fully operational EO capacity. With the information from Sentinel 2 and 3, CoastObs will develop user relevant (marketable) innovative EO-based information products and services that are not yet - as such - on the market and will create business opportunities based on existing information needs. What will the approach be? CoastObs partners will be in dialogue with users from various sectors in order to create tailored products at highly reduced costs per user that stick to their requirements. 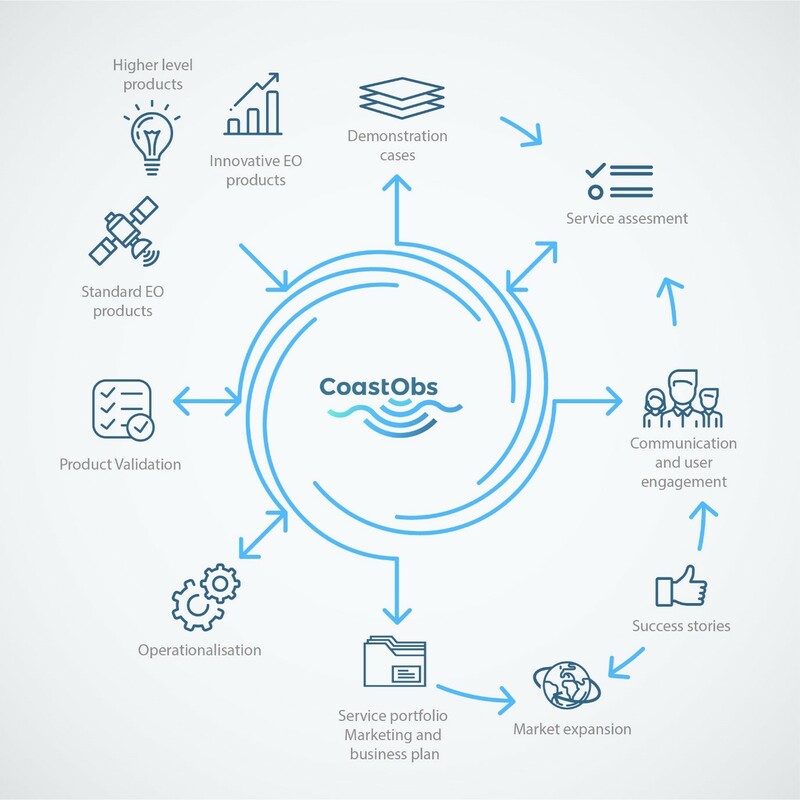 To demonstrate the multi-user approach of CoastObs and its operational services, the project will carry out four case studies in coastal areas where multiple stakeholders (dredging companies, aquaculture businesses, national monitoring institutes, etc.) have indicated a need for better information on water quality. The services will be assessed with respect to their quality, fitness for purpose and added value for the users and once they are validated and operationalized, the products will be included in a service portfolio for a market expansion. Lastly, CoastObs will provide training and consulting services for the target audiences dedicated to improving the capacity building of the users and to facilitate the up-take of the product after the duration of the project.